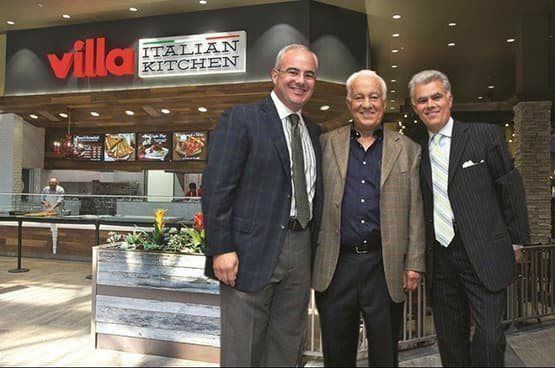 Villa Italian Kitchen was founded with one store, one family and one concept in 1964, when our founder, Michele Scotto brought his authentic old-world recipes from Naples, Italy to New York City. 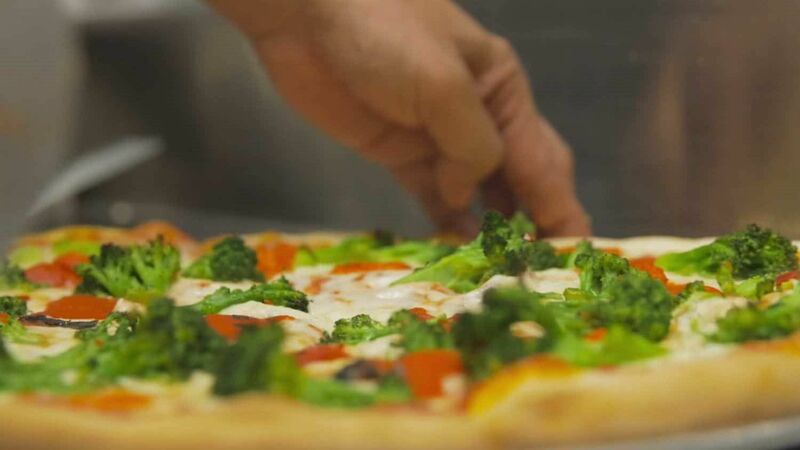 Michele’s commitment to hospitality, quality ingredients, like homemade dough, 100% whole milk mozzarella and fresh sauce and the strict loyalty to those now famous recipes, built the business. 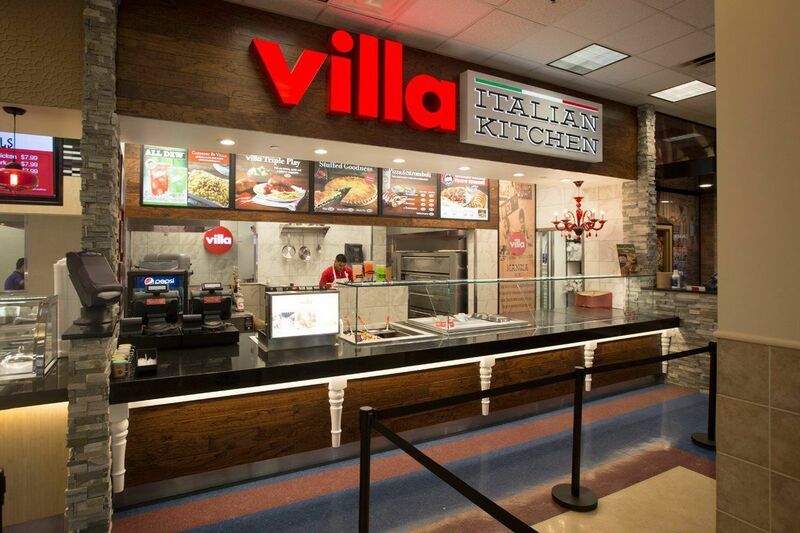 From that first Villa Pizza that opened in 1964, next to the CBS/Ed Sullivan Theater on Broadway, to over 225 Villa Italian Kitchen restaurants later, our commitment to quality and genuine hospitality remains the basis of our foundation. 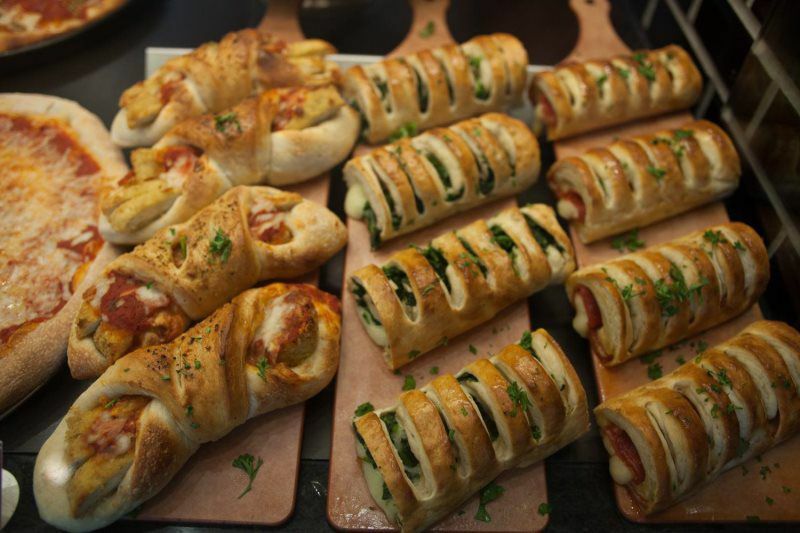 With Villa Italian Kitchen catering, you can feed a crowd with freshly made, quality Italian specialties and pizza. 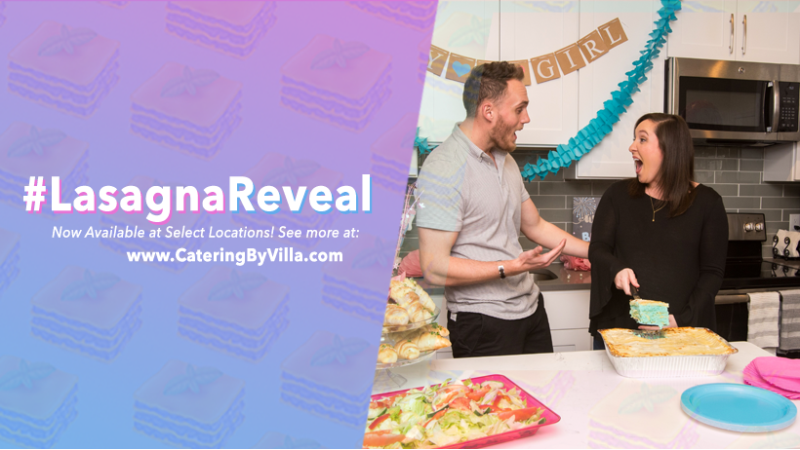 Whether you need catering for a personal celebration, private event or business meeting, we make it easy for you with hot, delicious and quality meals for larger groups. Spaghetti was great, and the people working there were very friendly. Also, the price was right! 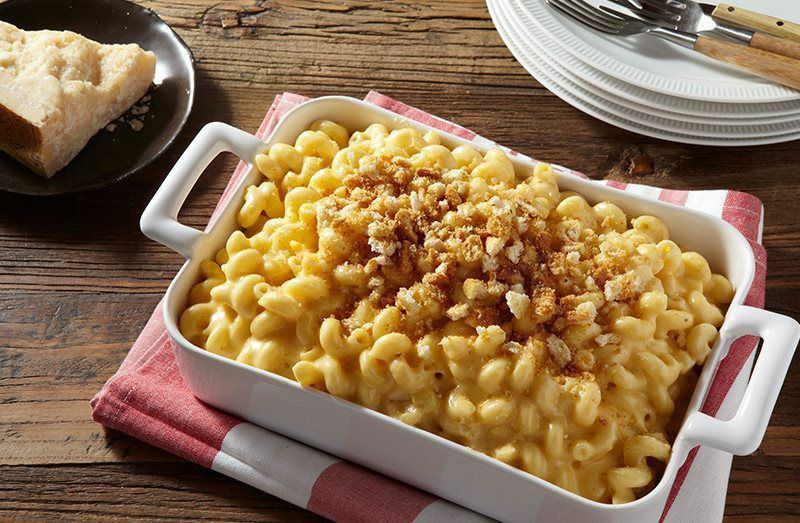 Always have what we want, warm and delicious at a reasonable price.